Nottigham City Council have decided to press ahead with three new CCTV cameras in the Forest Fields area despite local opposition and without any evidence of its need or effectiveness. Details are laid out in a document:'3 New CCTV Installations in Area 4' published 17th July. The document contains that the results of most recent consultation on the cctv scheme. A letter was sent to 2,400 households and just 160 responses were received but of these it state that "84 residents are in favour of the new installations" and "76 are not in favour of the new installations". Therefore it would seem to me that the council would have a hard claiming public support for the scheme. But even in 2,400 people had said they were in favour of the cameras should they be installed? Shouldn't decisions involving public money be evidence based? 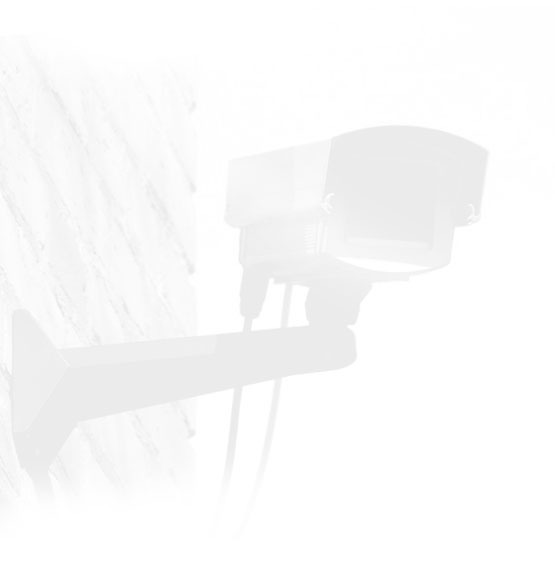 Numerous studies have shown that cctv is not an effective crime fighting tool. Yet coucils like Nottingham continue to expand their surveillance network. That the proposed new installations in Forest Fields are approved. It seems that the "Area 4 Neighbourhood Management Team" have decided to foist a CCTV system upon the Forest Fields area of Nottingham, and residents only have a short time to voice opposition.